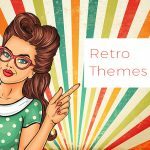 Today we are discussing a fairly popular theme from Themefuse in The Core review. 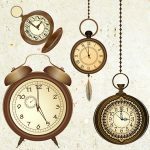 For those of you who are not very familiar with different outlets that provide WordPress themes, we will talk briefly about what Themefuse is. 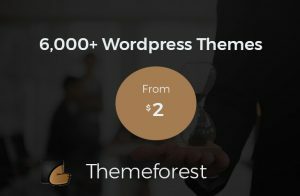 Themefuse is a software company that develops, as well as designs, WordPress themes and it is a source for people to get both free and premium WordPress themes to build their WP sites with. The Core is a popular theme that they offer. Part of why this is such a popular theme choice from them is that it is multi purpose. This means that it gives you the ability to make almost any kind of website you want. Since it is so diverse, The Core can be used by many different people for many different kinds of sites. It was first released four years ago in 2015 and has been consistently receiving updates so it is always better than its prior version. 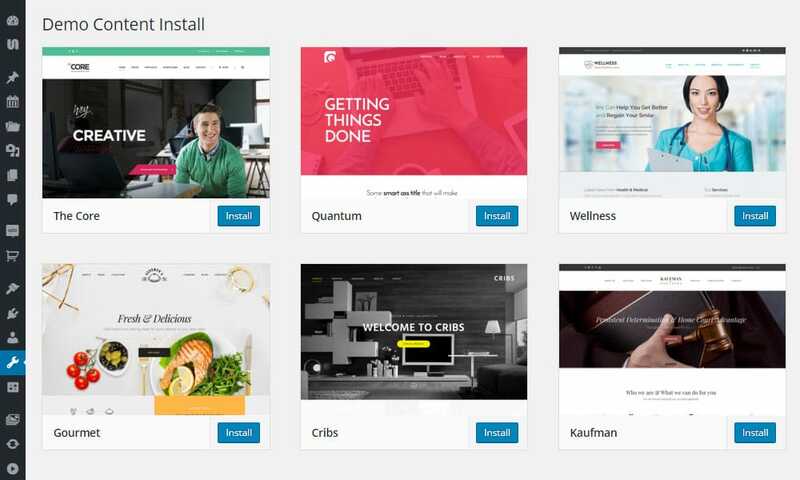 The Core theme comes with tons of different types of demos so you have a variety of options to choose from for getting your site up and running. For instance, if you want to build a travel blog, there’s a demo for that, if you want to build a kid’s site, there’s a demo for that. For almost any kind of website or project hat you can think of, one of these demos should be able to work for you. 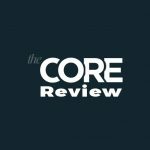 Now that we have peaked your interest, let’s discuss more in depth in The Core review about what makes this theme so great, what it comes with that can help make your site the best it can be, and if it is the right theme for what you want to accomplish. The Core theme by Themefuse, since it is multipurpose, comes with tons of different demos so there will be something for everyone. No matter what kind of site you want to make you should be able to find a demo to use that will fit your vision for your website. One demo option is the main demo. The main demo can be used for a variety of different website projects so it is a good starting point for almost anyone. With this demo you will have a large slider on your homepage to welcome your users and they can then scroll down to find out more about your site and/or business. There are also several content modules that you will be able to compromise. Another demo choice is the Trip Travel Blog which you can use to discuss your journeys and travel experiences. There is also Kid Quest which you can use to build a child focused website. There is the Molino Bakery demo as well as Keynote Events and so much more. Next up we will discuss the framework of this multi purpose WordPress theme. 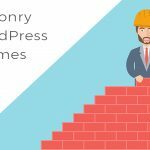 The Core comes with the Unyson framework which is a free drag and drop theme framework to make building your site much easier than you might have thought. 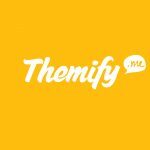 The team at Themefuse, the people behind The Core theme, created their own platform so you would not have to search for a random framework or page builder tool to help you build your site from scratch. With Unyson you will get tons of features from this theme such as: contact forms, slideshow tools, mega menus, and a lot more. 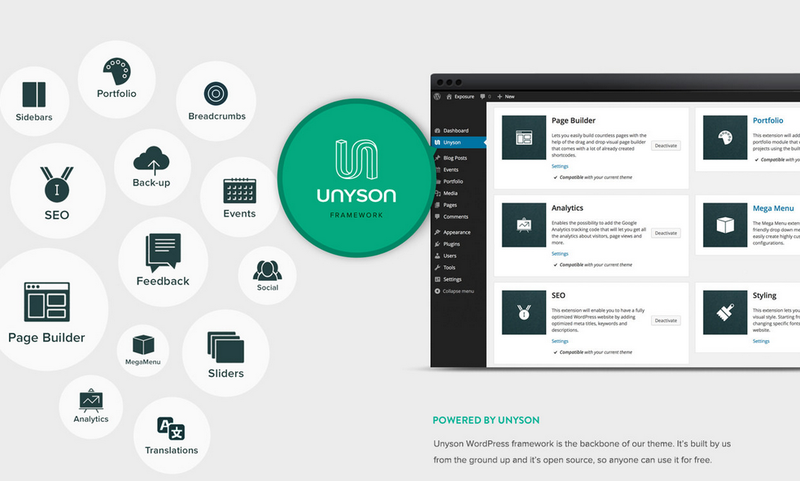 Unyson is a free framework that you can get from the WordPress plugin directory. The page builder you will get with The Core comes with the Unyson framework. The Themefuse Advanced Visual Builder tool which was built on the Unyson framework allows you to design and add custom layouts to your all site’s pages. This page builder has a drag and drop tool which will make it so easy to build and customize your site and you do not need to even know any coding knowledge to successfully use it. By using the drag and drop tool all you have to do in order to design your site is choose an item, drag it on the page and drop it wherever you want it to go, it is that simple. 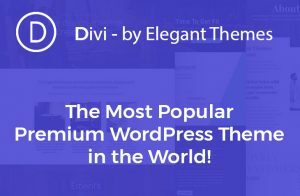 And since it is so simple, pretty much anyone with some computer skills will be able to build their own one of a kind WP site. You will be able to customize each and every element you add to your site so you can make it as personalized as possible. You will be able to start customizing your site by adding columns to each layout and then add any content elements that you want to them. If you want to, you can also add a widget area to your layout and then you will have the ability to show any of the active widgets that you have active on your site. 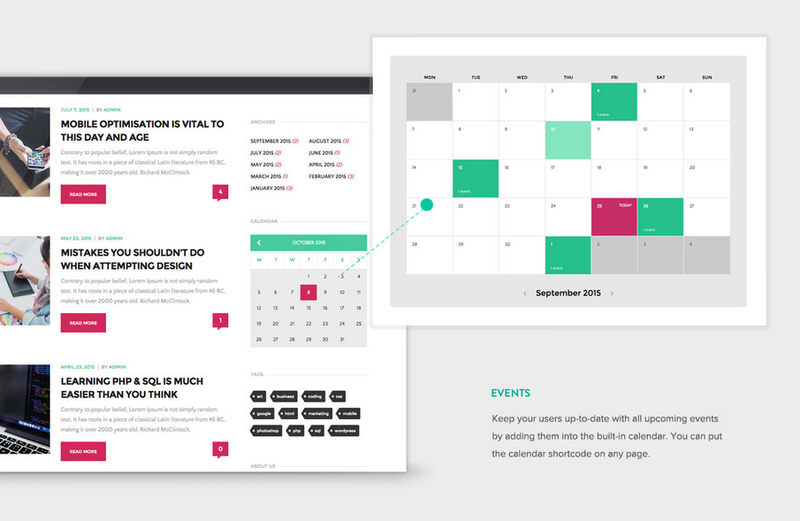 One of the demos of The Core theme helps you to create a site for events, since this theme includes a demo to build this kind of site, it of course comes with a really great and useful feature called the events management tool. With this tool you will be able to create events in your WP dashboard and then share it with your site’s audience. You can choose where the event will be and choose a date and time for both the start and end of each event as well as set a ticket price. If you have several events they can be each be organized in their own categories so you visitors will be able to search for an event that is of interest to them more efficiently. content such as: images, videos, products from your store (if you have one), text, and of course combinations of these. The Core theme also offers you full support for the WooCommerce plugin. 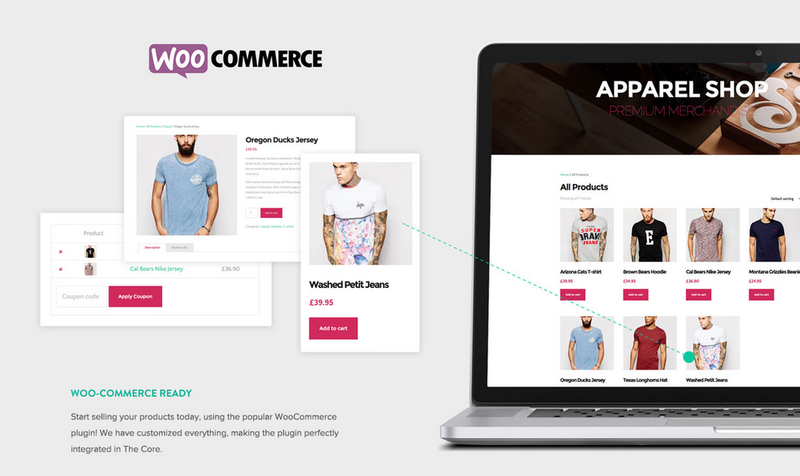 With the WooCommerce plugin you can build your own eCommerce site or you can add products or services to your WordPress site. You can use the shop demo that comes with this theme to make a great eCommerce website. 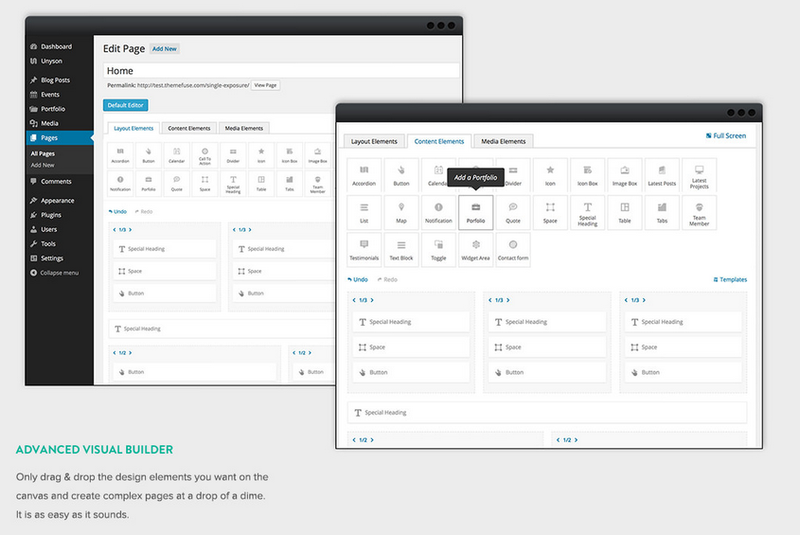 You will be able to customize your site and the theme even more by using the theme settings control panel. You will be able to do many things like setting the width of your website, as well as upload background images, choose fonts and choose colors. You will also have a lot of control over how your headers on your site look and work. The Core has four different header styles that are already built for you to choose from. Each header has its own layout and arrangement of the logo menus. You will also be able to change the header colors and add your own custom text. What’s great about The Core is that it has a resposnive design that is also retina ready. So what does this mean? When themes have a responsive design it means that they will be able to format to fit different size screens. So if one of your users is viewing your site on their tiny mobile phone, your website will be able to fit that screen size, and of course vise versa for larger devices. Retina ready refers to the images you have on your site. A retina ready theme will be able to clearly show your images on any device your user may be using to access your site. So all of your site’s content will always look great. 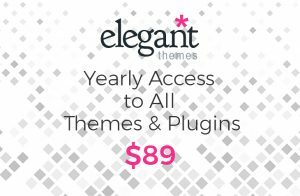 As if we haven’t mentioned enough features already, this theme is jam packed with even more great tools. 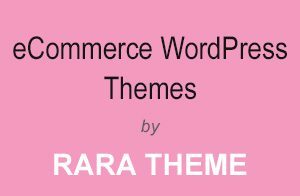 The Core has full eCommerce support so if building an online shop is something you are interested in, this theme can help you create it. There is also a library of different shortcodes. This means you do not need to have any coding knowledge to use this theme and you can use the shortcodes to help improve your site and content. The Core is translation ready for multilingual website as well so if you ever want to or need to translate your website you will be able to easily do so. One last great feature is that with The Core you can accept online donations through your website. 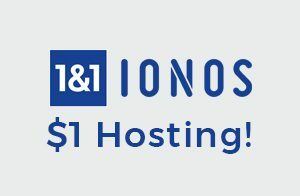 If you have a charity or an organization and use The Core to create your site, people can donate to your cause through your website with ease. Another great feature is that you have the ability to create a testimonials section on your site. 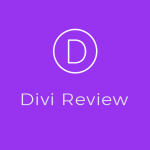 People that have used your service and site can leave feedback and reviews. This can help you to improve your business and it can also help bring more validity to it as well which can increase the amount of clients and customers you get. An important features of The Core is that it has a contact form builder. Ordinarily with many other themes, you need to get a contact form builder to add to your site, such as Contact Form 7. However, with this theme you get one built in for free. What this will allow you to do is send out emails and newsletters, etc. to your site’s subscribers so that you can stay in touch and be connected with them which can be beneficial to your business. 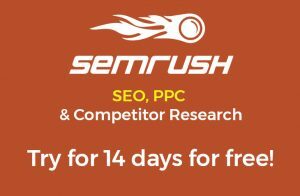 This theme also has advanced search engine optimization options. SEO is incredibly important for any website so having good SEO tools is crucial. SEO is what draws people to your website so if you want more people to visit your site you need good SEO. This is why Unyson comes with a great SEO module that offers you complete control. The Core is both BuddyPress and BBPress ready as well. What BuddyPress does is it helps you to run any kind of social network on your WP website with things like member profiles, activity streams, user groups etc. And BBPress is a forum software made by WordPress. While we have mentioned so many great things about The Core there are a couple of minor negatives to this theme. The two cons of this theme are that there isn’t really support for the WordPress Customizer tool and it does not have a front end page builder interface. Many other themes give you the ability to configure their settings by using the Customizer and its front end interface which will show you the results and changes you make in real time. With The Core, all of the editing and creating will take place on the back end of your website in the WordPress admin dashboard. However, these two downsides are very minor in the grand scheme of this amazing theme. If you like other aspects of The Core these issues should definitely not stop you from using this theme to build your own one of a kind website. 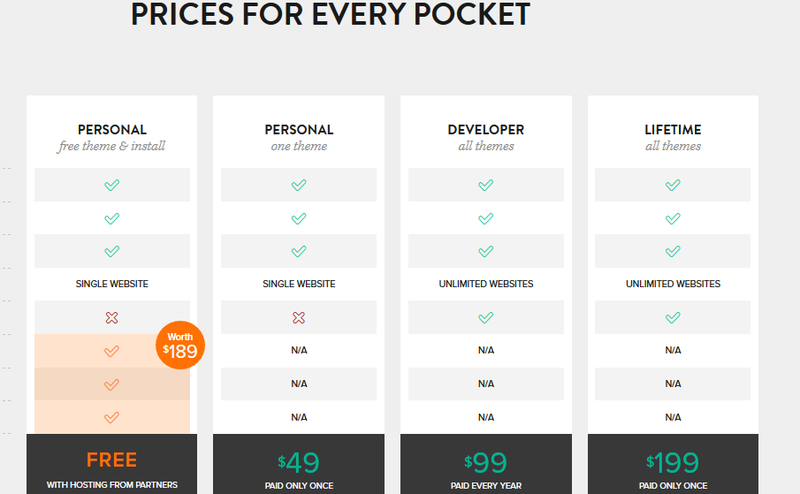 It also has different pricing plans so there is one to fit every wallet. That’s art of what makes this theme usable to anyone interested in creating their own website. 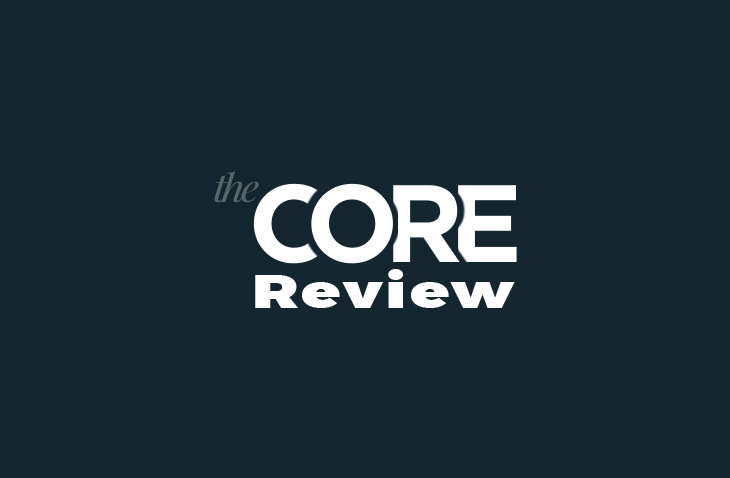 Now that you have read The Core review do you see what makes it such a great theme option? 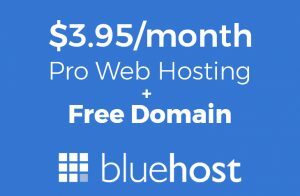 It is so flexible and jam packed with tons of different features to help you make the best one of a kind site you possibly can. 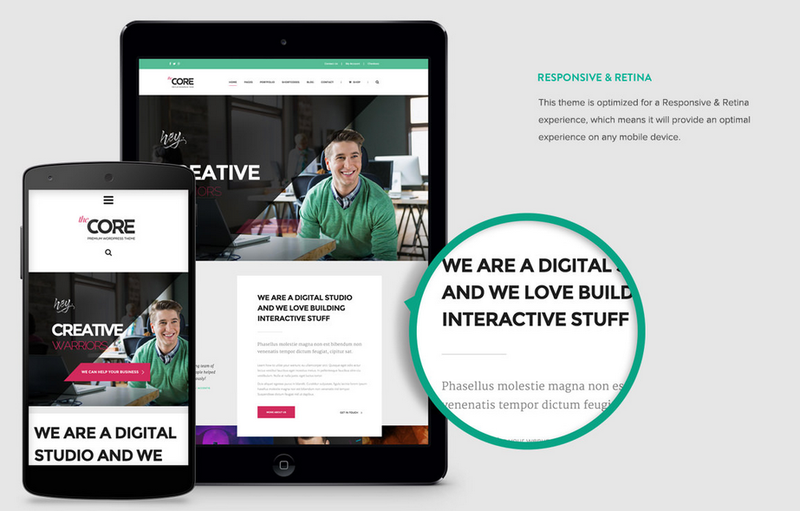 So seriously take into consideration using The Core for your next WP website project.